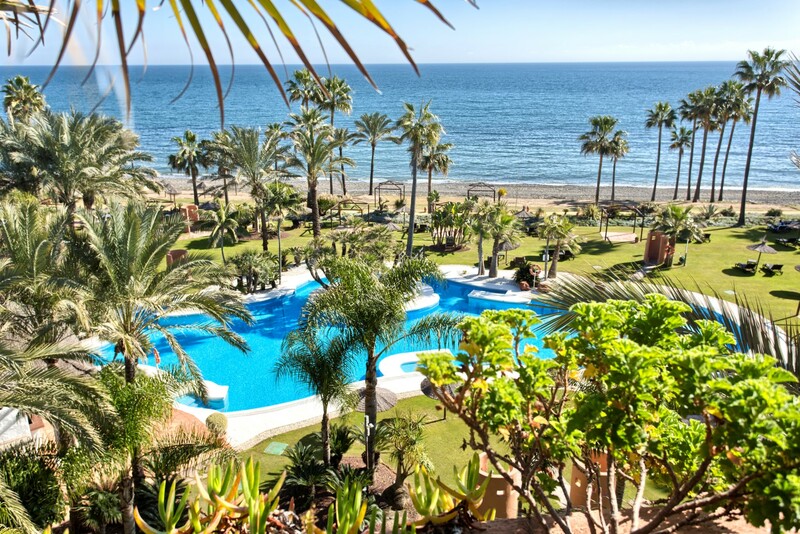 Commercial premise with frontal view to the sea located in front of the beach in the center of Marbella. Area close to all services with lots of activity. Raw room with ceilings over 5 m with large windows, the local corner, with the possibility of a terrace of 50 m2. There is smoke outlet. Very good opportunity for any type of business in the center of Marbella, with a frontal location to the sea and close to all services. Please, contact me about ref 223-01102P, Commercial Premises on sale in Marbella Centro, Marbella, or similar properties.